Everyone in the Broadmeadows area – no matter their age or ability – are being challenged to improve their fitness and health and commit to 30 minutes of physical activity a day in April. 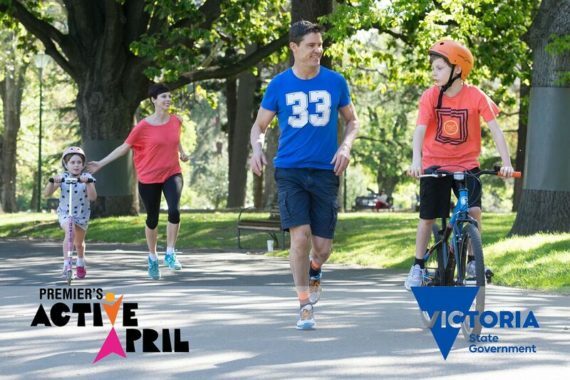 Member for Broadmeadows, Frank McGuire, today called on all Victorians to sign up for this year’s Premier’s Active April challenge that kicks off on April 1. Launched pioneering product to address diabetes epidemic, combining Australian research & manufacturing in Broadmeadows.